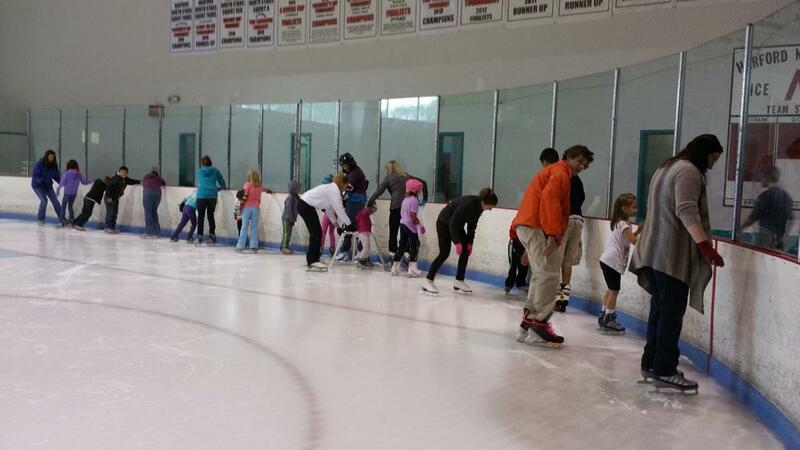 Ice World offers a broad spectrum of ice skating programs for all ages and abilities. Additional Educational Resources are available from US Figure Skating and the Professional Skaters Association. Introducing Learn to Skate USA! It is now required to become a Learn to Skate USA member in order to participate in Ice Worlds Freestyle Lessons and Basic Skills Competitions. Please have your membership number available when registering for freestyle lesson and competitions. US Figure Skating has rebranded it’s skating instruction program, Learn to Skate USA. 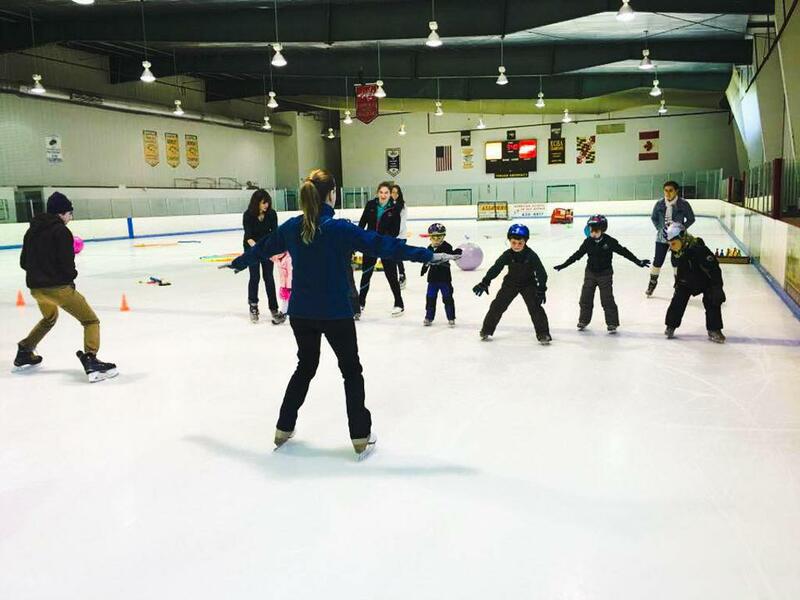 The program empowers aspiring skaters to achieve athletic and personal goals on and off the ice while providing a fun and positive experience. Learn to Skate USA features a resource-rich website, www.learntoskateusa.com, a new social media presence and extensive resources for skaters, parents, instructors and program directors. Learn to Skate USA is the national curriculum. It offers support and guidance for those taking their first steps on the ice and those who are working to master more advanced techniques. Learn to Skate USA is an enhanced iteration of the Basic Skills Program.